Irwin & Leighton was chosen as the Construction Manager for Sanofi Pasteur’s Vaccine Development Laboratory Fitout and Addition project. 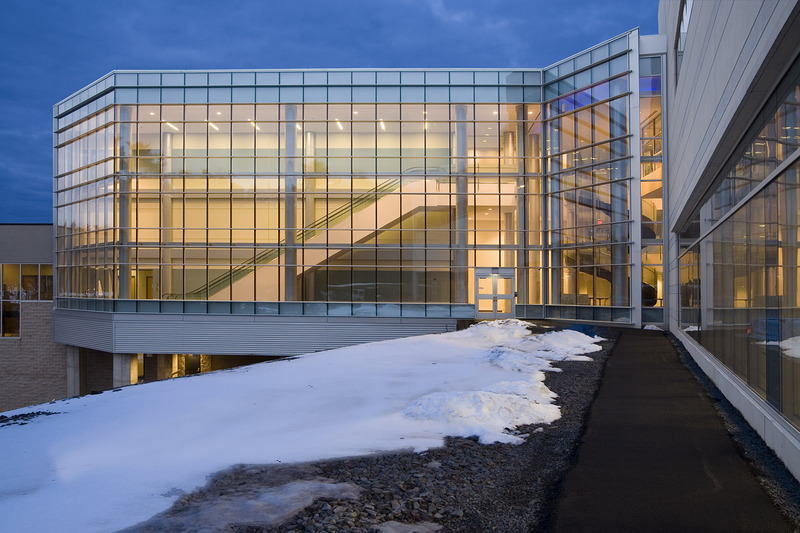 The ±15,000 SF Vaccine Development Laboratory, constructed to aid in the development of influenza vaccines, includes biologic safety laboratories (BSLs) Class 3 and Class 1. Class 3 laboratories are those used to work with the most hazardous of materials and organisms. 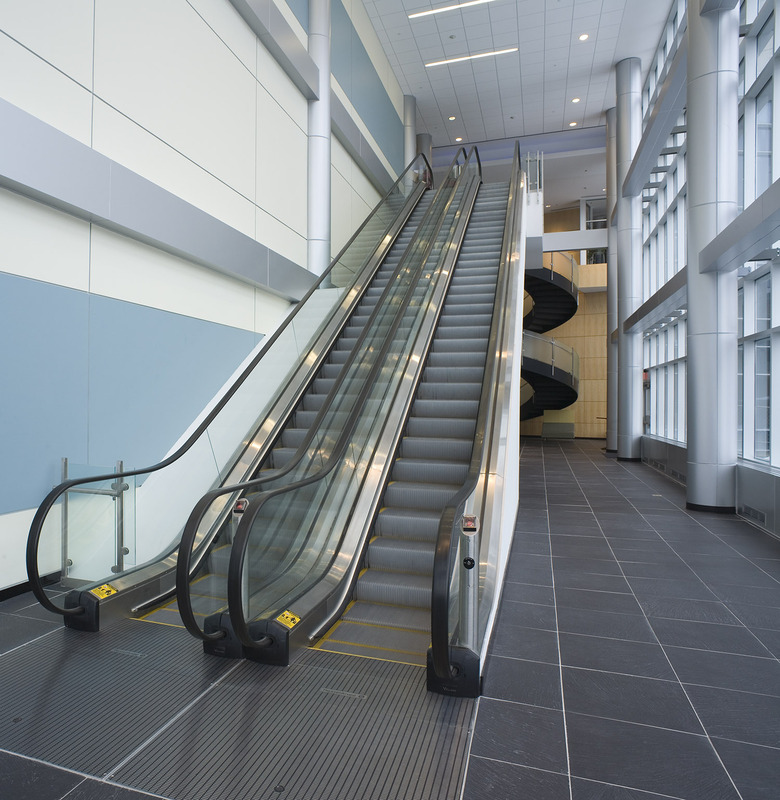 The ±3,000 SF Escalator Addition connects two buildings at substantially different elevations. 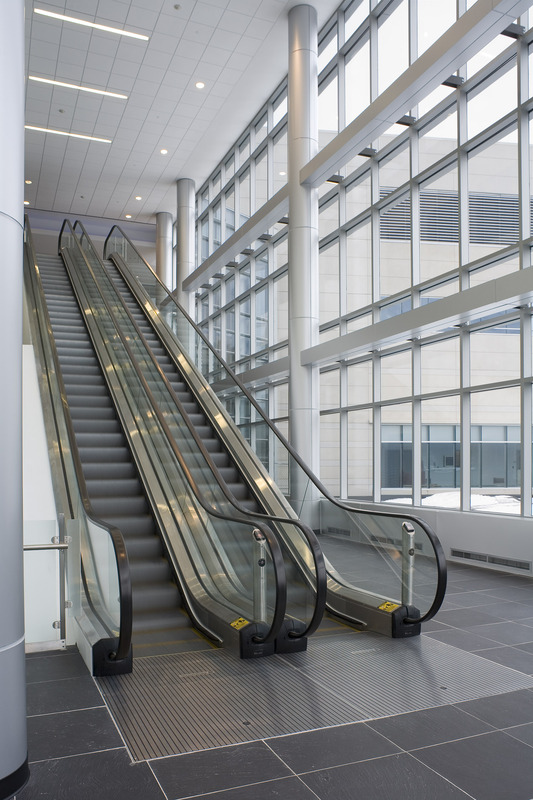 The addition houses a 70-foot-long escalator which was designed to improve personnel flow between the buildings as well as to provide safer conditions in the event of a building evacuation. Coordination of curtain wall clerestory, metal panels, flashing, etc.